Point Wilson King Kandy custom bait plugs were designed by fishermen for fishermen and tested for several years by fishermen before production began on this top of the line fish-catching product. These fishing lures can be trolled with or without flashers. Their spinning action attracts fish with its imitation of wounded baitfish. 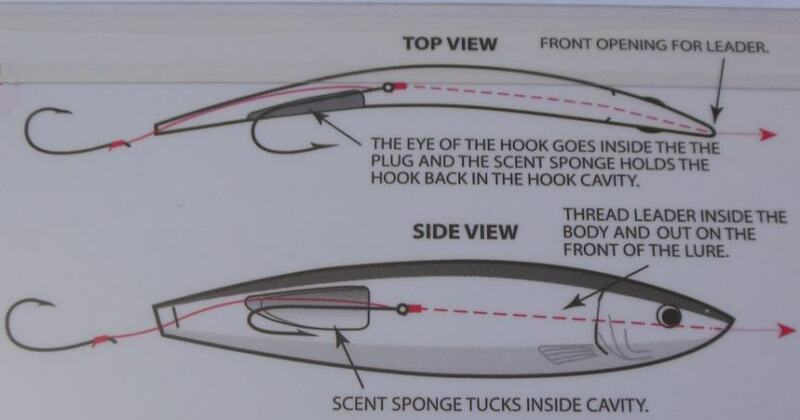 The whole herring and cut plug styles have internal chambers for the included scent sponges. Candlefish and mini whole herring use yarn to hold scent instead of sponges. All orders ship by US mail. We accept Visa, Mastercard, and Discover as well as PayPal. When checking out online you may have to go through several screens before you get to the option to use your card. 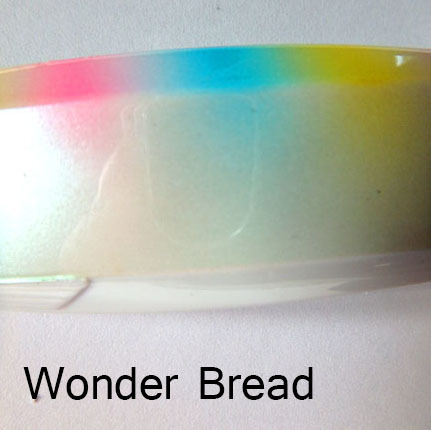 Click product photos for larger image. 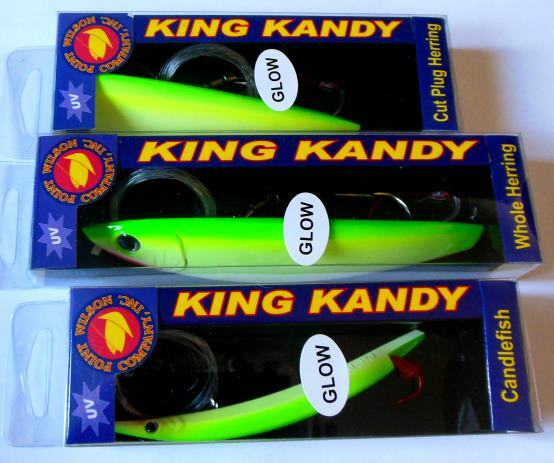 King Kandy whole herring plug in glow and UV popsicle color. Comes with 3 spare scent sponges in one of the box ends. King Kandy whole herring plug in purple chrome color. Comes with 3 spare scent sponges in one of the box ends. King Kandy whole herring plug in UV hot pepper color. Comes with 3 spare scent sponges in one of the box ends. Point Wilson King Kandy custom bait, whole herring with scent sponge in black chrome color. Point Wilson King Kandy whole herring fully rigged fishing lure with scent sponge in blue chrome color. 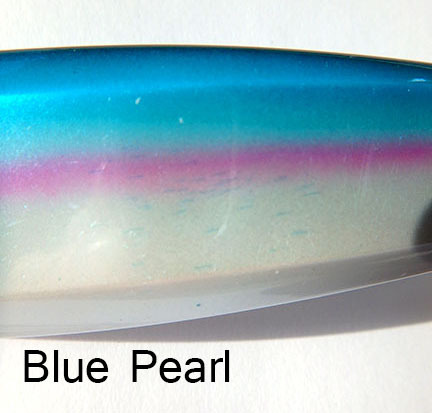 Point Wilson King Kandy whole herring fishing lure in blue pearl color. Fully rigged with leader and swivel, internal hook and scent sponge, and trailing hook. Salmon can't resist this high action lure. Point Wilson King Kandy whole herring fishing lure in chartreuse color. Fully rigged with leader and swivel, internal hook and scent sponge, and trailing hook. Fish love this lure! Point Wilson fully rigged King Kandy fishing lure with scent sponge in cop car color. Point Wilson King Kandy whole herring plug custom bait fully rigged fishing lure with scent sponge. Green glow color. Point Wilson King Kandy custom plug fishing lure with scent sponge. Fully rigged, half and half color in gold and chrome. Point Wilson King Kandy whole herring fully rigged custom plug fishing lure with scent sponge. Pearl white color. 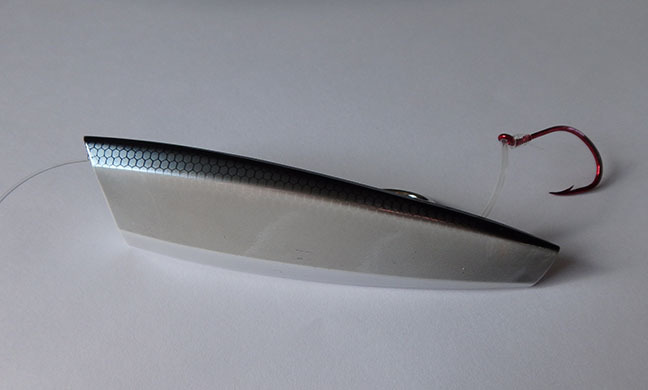 Point Wilson King Kandy whole herring lure in sardine color. 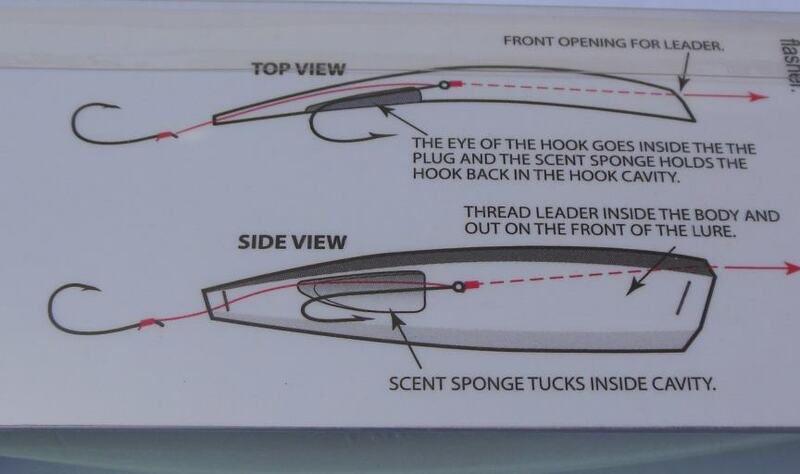 This high action spinning plug comes fully rigged with leader and swivel, two hooks, and scent sponge. Point Wilson King Kandy custom plug fishing lure with scent sponge. Fully rigged in watermelon color. Point Wilson King Kandy whole herring lure in wonder bread color. Fully rigged with leader, swivel, internal hook, scent sponge and trailing hook. 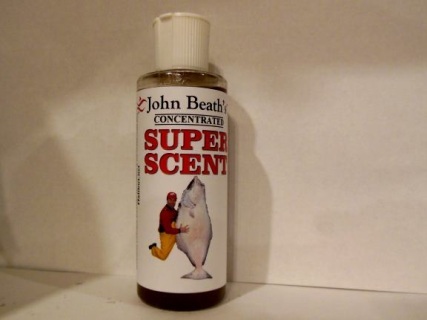 All the color, scent, and action needed to catch fish. 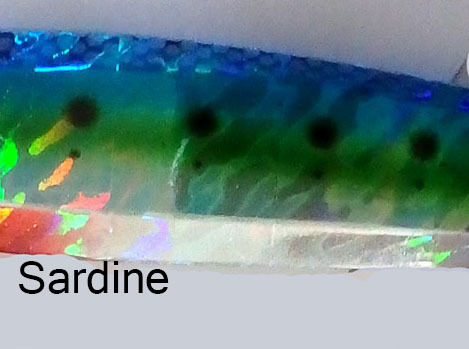 4-inch mini whole herring King Kandy plug in glow and UV popsicle color. Comes with internal and trailing hooks, leader and swivel. 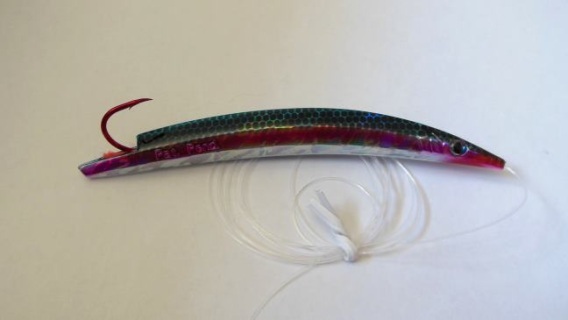 4-inch mini whole herring King Kandy plug in purple chrome color. Comes with internal and trailing hooks, leader and swivel. 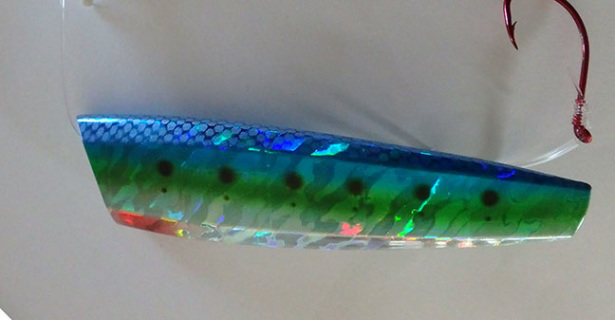 NEW COLOR 4-inch mini whole herring King Kandy plug in UV Hot Pepper color. Comes with internal and trailing hooks, leader and swivel. 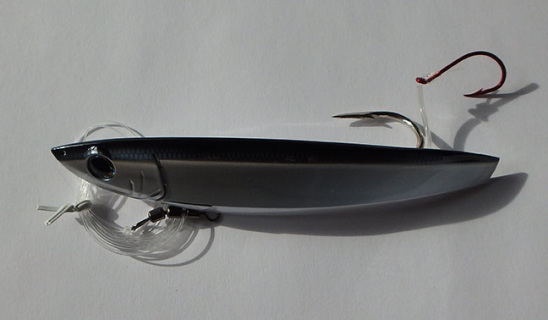 4-inch mini whole herring King Kandy plug in black chrome color. Comes with internal and trailing hooks, leader and swivel. 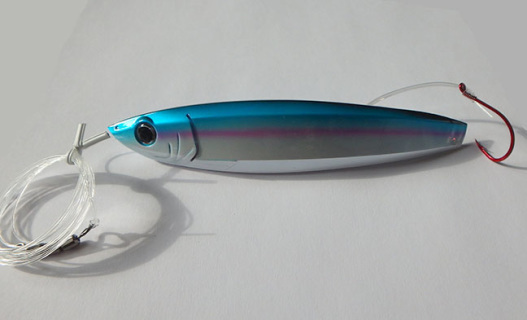 4-inch mini whole herring King Kandy plug in blue chrome color. Comes with internal and trailing hooks, leader and swivel. 4-inch mini whole herring King Kandy plug in cop car color. Comes with internal and trailing hooks, leader and swivel. 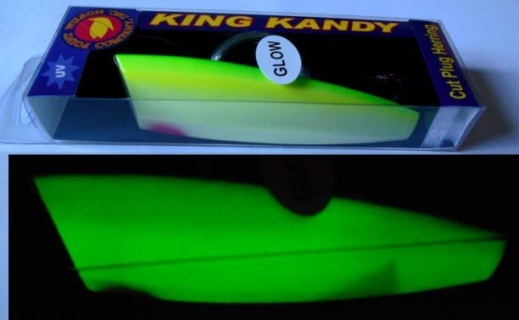 4-inch mini whole herring King Kandy plug in green glow color. Comes with internal and trailing hooks, leader and swivel. 4-inch mini whole herring King Kandy plug in green chrome color. Comes with internal and trailing hooks, leader and swivel. 4-inch mini whole herring King Kandy plug in half silver half gold color. Comes with internal and trailing hooks, leader and swivel. 4-inch mini whole herring King Kandy plug in pearl white color. Comes with internal and trailing hooks, leader and swivel. 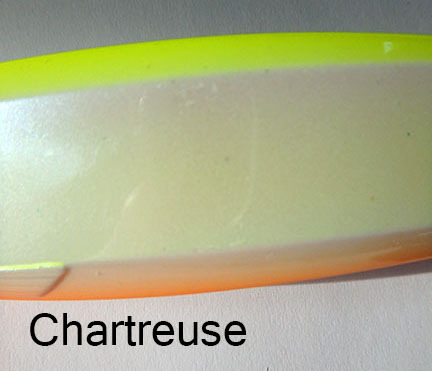 4-inch mini whole herring King Kandy plug in sardine color. Comes with internal and trailing hooks, leader and swivel. 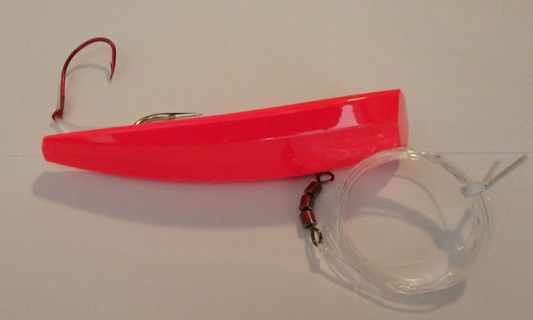 4-inch mini whole herring King Kandy plug in watermelon color. Comes with internal and trailing hooks, leader and swivel. 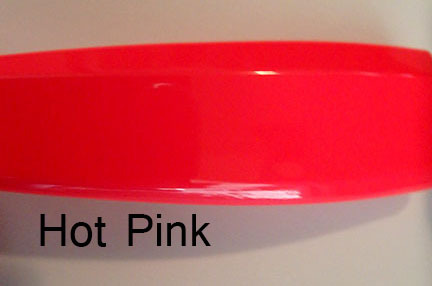 Click on product photos for larger image. Point Wilson King Kandy cut plug herring custom lure with fish-attracting scent strip. Fully rigged in Black Chrome color. Point Wilson King Kandy cut plug fully rigged salmon fishing lure with leader, swivel, scent sponge, and two hooks in chartreuse color. Point Wilson King Kandy cut plug herring custom lure with fish-attracting scent strip. Fully rigged in cop car color. Point Wilson King Kandy cut plug herring custom lure with fish-attracting scent strip. Fully rigged in green chrome color. Point Wilson King Kandy cut plug herring custom lure with fish-attracting scent strip. Fully rigged in half gold and half chrome. 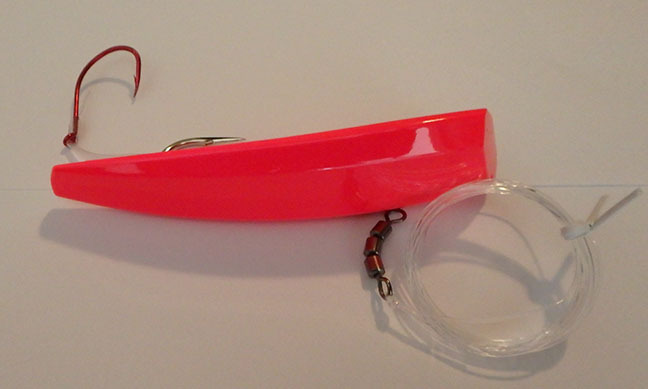 Point Wilson King Kandy cut plug fishing lure in hot pink color. Attract humpies and more with this high action fishing lure. Comes complete with leader and swivel, scent sponge, and internal and trailing hooks. Point Wilson King Kandy cut plug herring custom lure with fish-attracting scent strip. Fully rigged in pearl white color. Point Wilson King Kandy cut plug herring custom lure with fish-attracting scent strip. Fully rigged in watermelon color. The King Kandy candlefish lures work best on a 43 inch leader using the hook they come with or at least a hook not much bigger. For larger photos click on product image. Point Wilson King Kandy custom candlefish plug. It spins with fish-attracting wounded bait action. Blue chrome color. Point Wilson King Kandy Candlefish fully rigged fishing lure in blue pearl color. 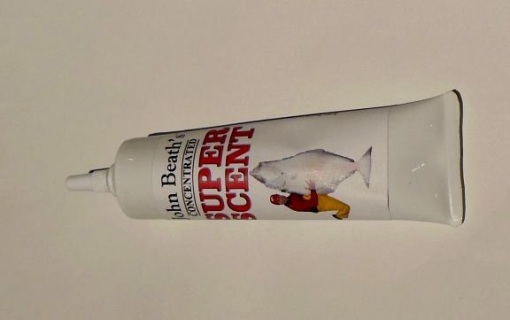 Excellent high action spinning lure great for coho, winter blackmouth, and other fish that eat small baitfish. Point Wilson King Kandy custom candlefish plug. It spins with fish-attracting wounded bait action. Green chrome color. Point Wilson King Kandy custom candlefish plug with fish-attracting spinning action. Fully rigged fishing lure in green glow color to attract fish from far away in dark or murky water. Point Wilson King Kandy custom candlefish plug. It spins with fish-attracting wounded bait action. Half gold, half chrome color. 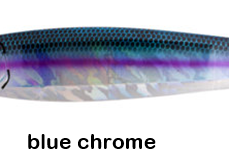 Point Wilson King Kandy candlefish lure in holographic sardine color. This high-action spinning lure comes fully rigged with leader, swivel, and hook. Point Wilson King Kandy custom candlefish plug. It spins with fish-attracting wounded bait action. Watermelon color. Point Wilson King Kandy candlefish lure in Wonder Bread color. This colorful high-action spinning lure comes fully rigged with leader, swivel, and hook. Other great fishing products include Deep Stingers, Super Squids, and Ball Bearing Swivels. All orders ship by US mail. SECURE CHECK-OUT.